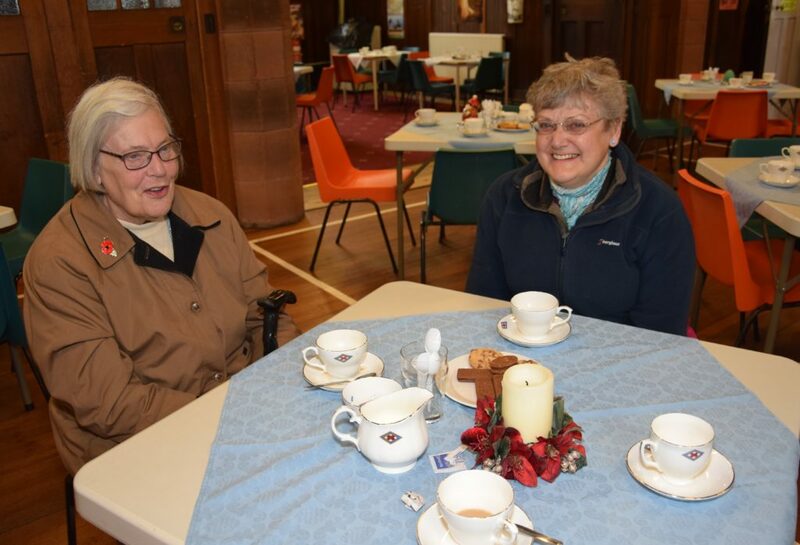 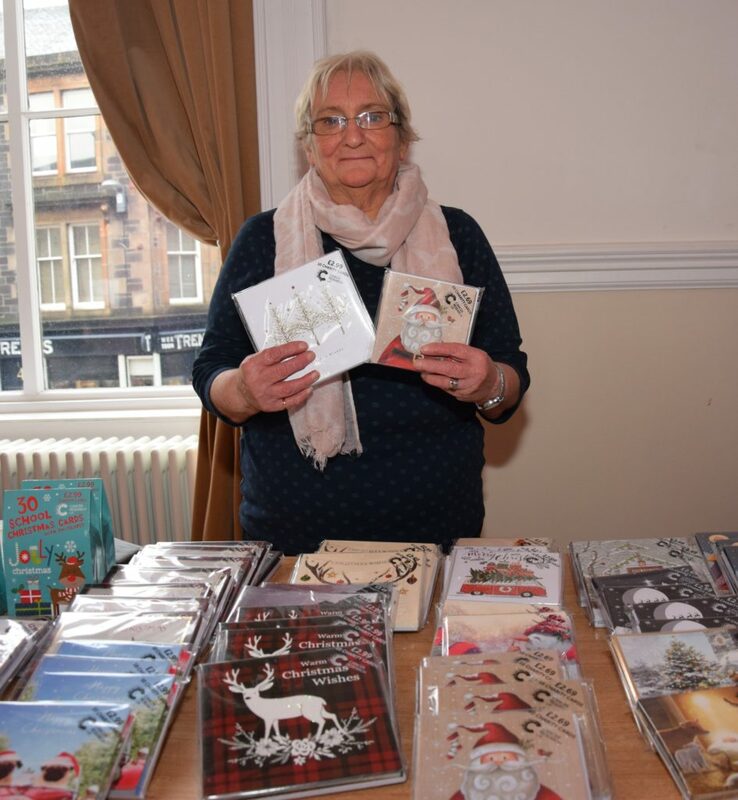 Christmas came early at two Campbeltown coffee mornings as festive cards and gifts were snapped up by merry buyers. 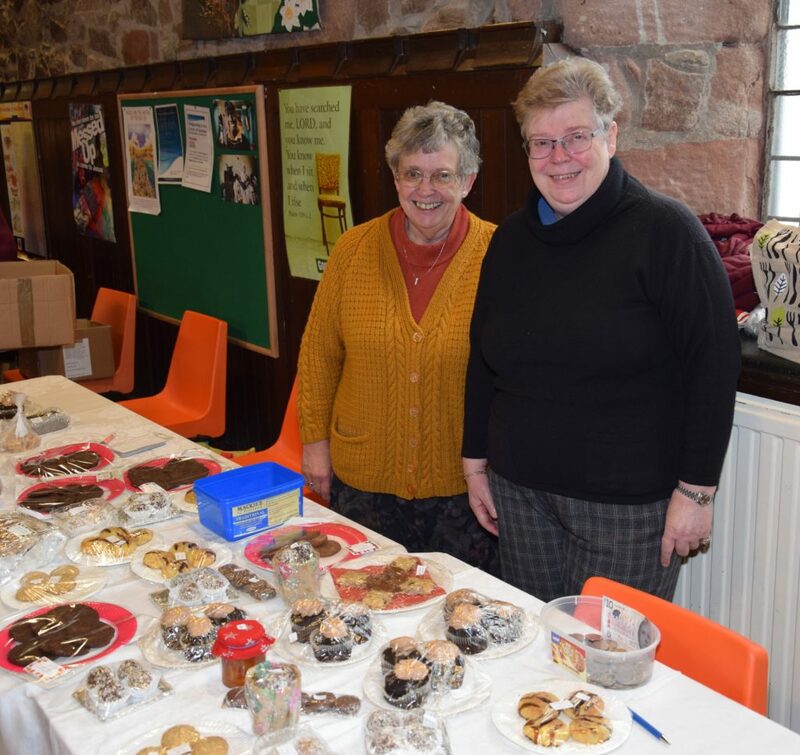 As well as charity cards, the Kintyre committee of Cancer Research UK sold tiny, knitted Christmas puddings, made by Dede Robertson, in which Ferrero Rocher chocolate balls can be hidden. 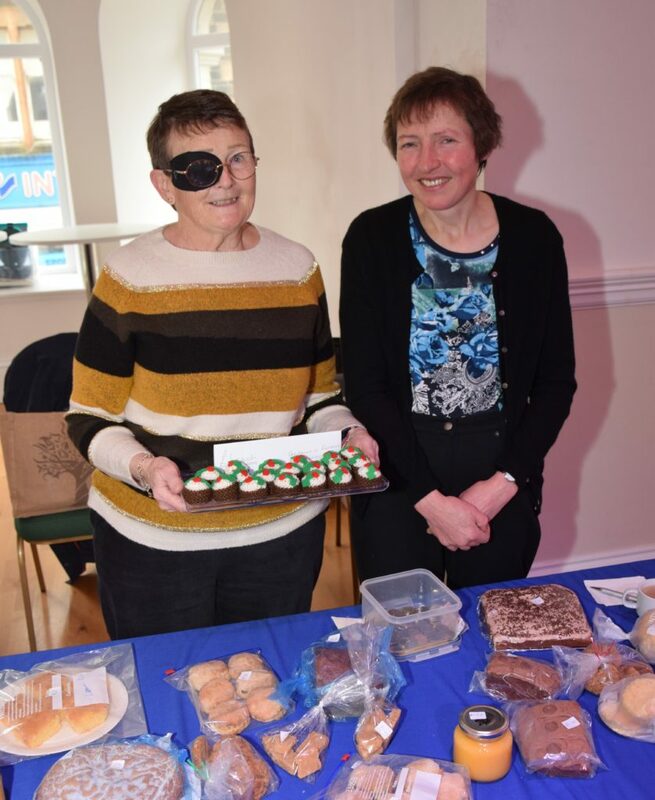 The sweet treats were sold alongside a variety of home-baking of all descriptions. 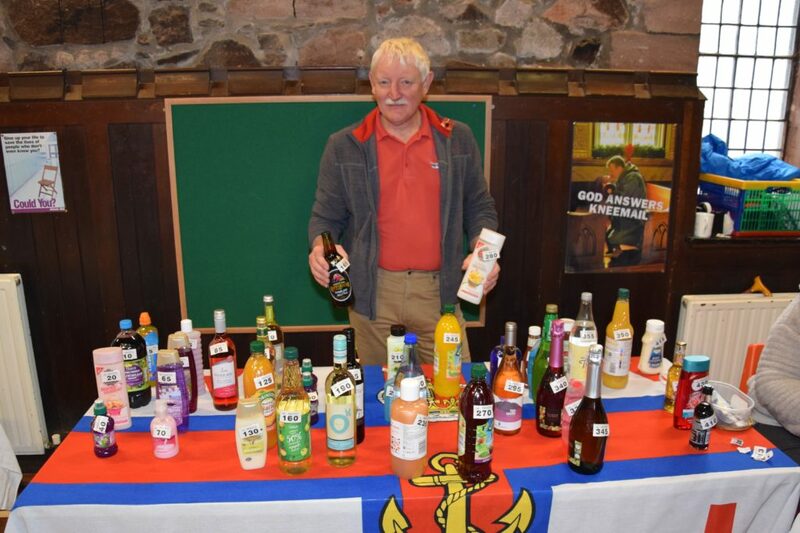 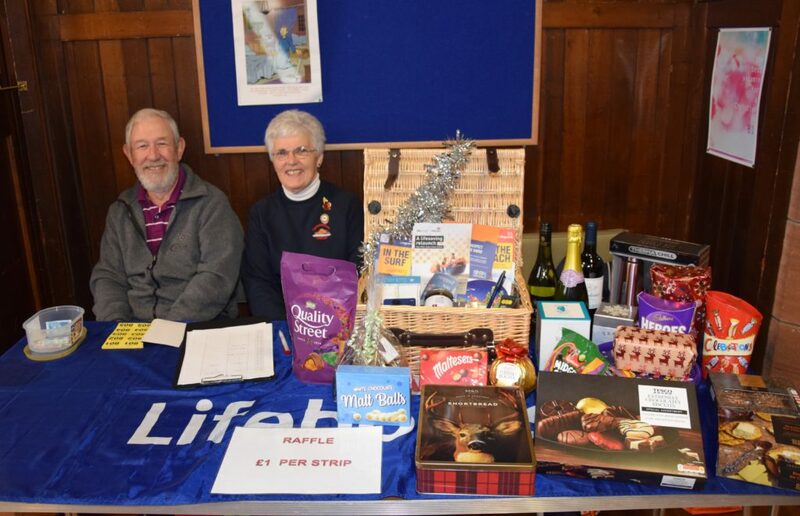 There was also a Christmas lucky dip stall, a bottle stall and a raffle at the event which raised £832.95. 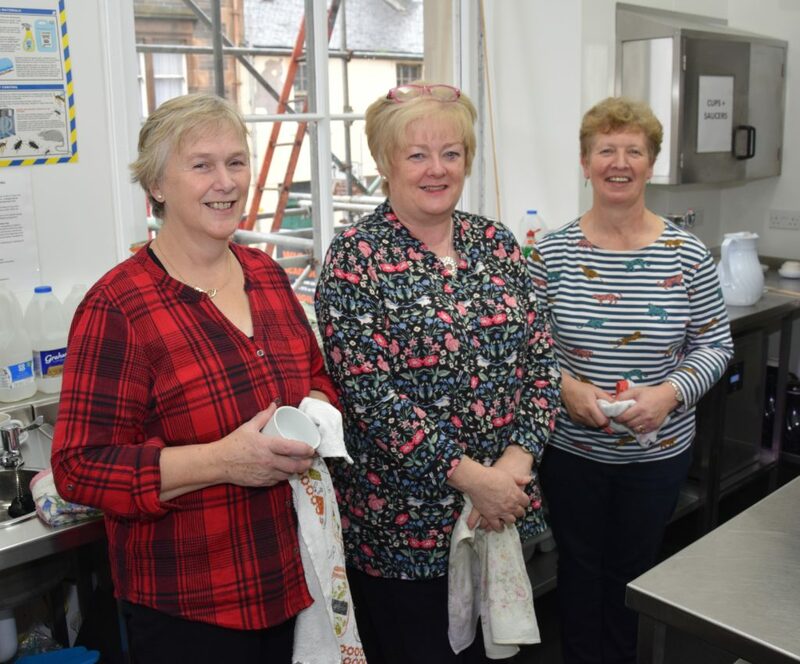 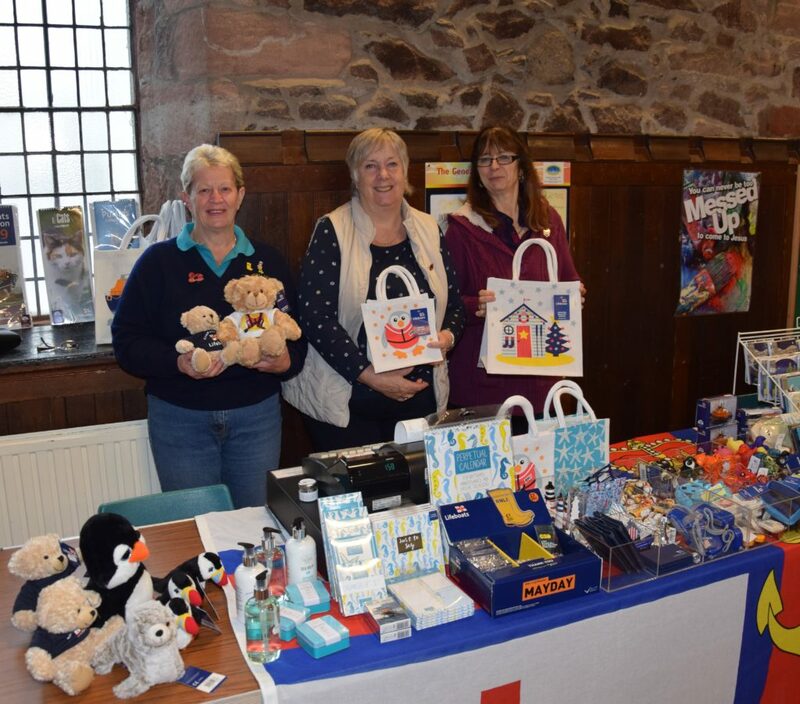 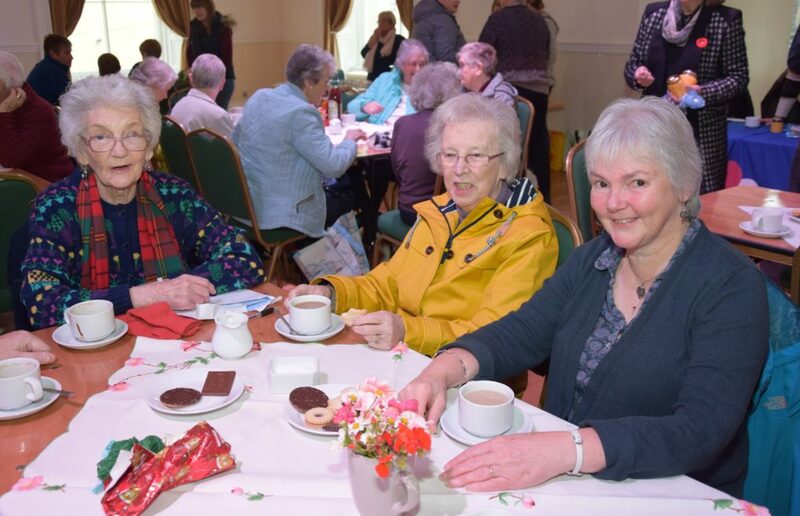 Along the road, in Kirk Street Hall, the Campbeltown fundraising committee for the RNLI hosted its own event, complete with Christmas cards and festive goodies, including tote bags and teddies. 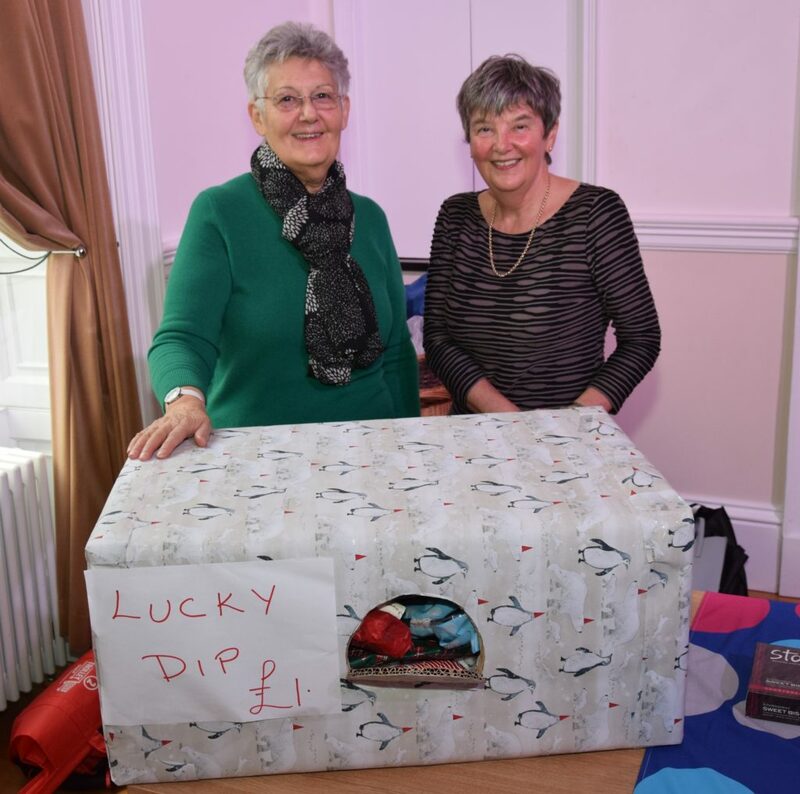 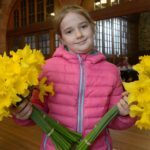 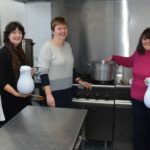 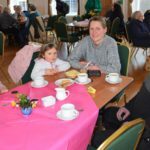 A bottle stall, baking stall and raffle helped to boost funds at the event which raised about £470.